. استمتع بالخدمات الراقية والضيافة التي لا مثيل لها بهذا الفندق في لينوكس هيد. لضمان راحة ضيوفه، يقدم الفندق الخدمات التالية: واي فاي مجاني في جميع الغرف, مرافق مخصصة لذوي الاحتياجات الخاصة, تخزين الأمتعة, واي فاي في المناطق العامة, صف السيارات . في الفندق غرف نوم يتجاوز عددها 10، كلها مجهزة بعناية وجمال وبعضها مزود بـ تلفزيون بشاشة مسطحة, رف للملابس, صوفا, إغلاق, اتصال لاسلكي بالإنترنت. صممت خدمات الاستجمام في الفندق والتي تتضمن حمام سباحة خارجي, سبا, حديقة لمساعدتك على الاسترخاء والراحة. مهما كانت أسبابك لزيارة لينوكس هيد، فإن Lennox Point Holiday Apartments هو الخيار الأفضل لإقامة مثيرة وممتعة. We stayed in a2 bedroom apartment with beach views. Only stayed one night to break up our long trip. Very clean, had all amenities we needed and Steve the manager was very accommodating of a late mix up to our booking through Agoda. Thanks again Steve for sorting us out. Would definitely stay again. 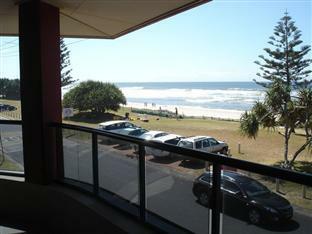 Excellent location in Lennox Head. It is great seaside town to stay and not over commercialised compared to other coastal places which is absolutely great. Very mouldy bathroom. Dark, depressing. Downstairs apartments have no privacy. 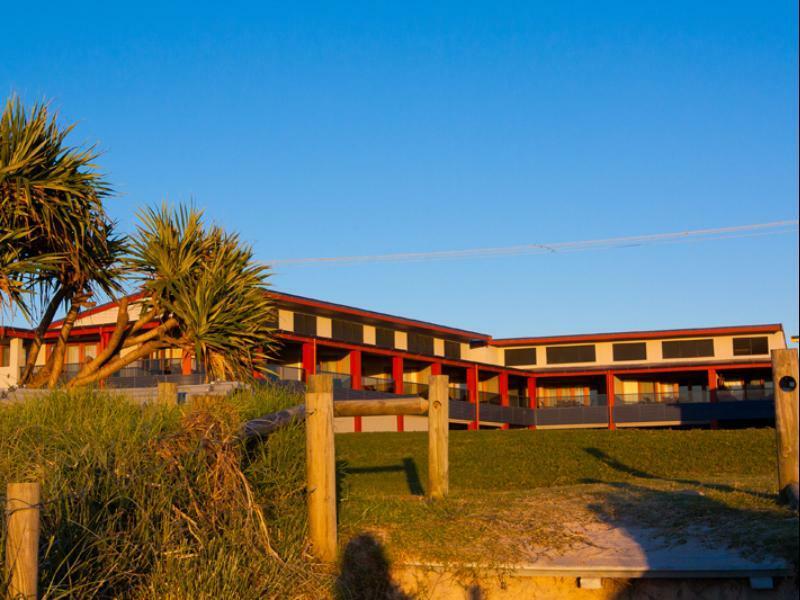 The hotel is well located on the main strip with sea views and the facilities are spacious and comfortable. However, the room had not been cleaned properly from the previous occupant - the glasses had lip marks on them, there were crumbs in the bed and footprints(!) on the bedside table. And the door the balcony was stuck. Staff polite but not friendly and not present most of the time. Furnishings in ap'm't #10 not good enough for 4.5 star accomodation. Multi-fold doors onto veranda need some work done to them, very hard to open. Very enjoyable , managers accommodating to guests needs. Overall a pleasure.